Candid, poignant and intimate, this new play by award winning playwright Ali Taylor offers a timely reflection on the social and personal impact of spiralling housing costs, gentrification and the challenges of the forced relocation away from London. 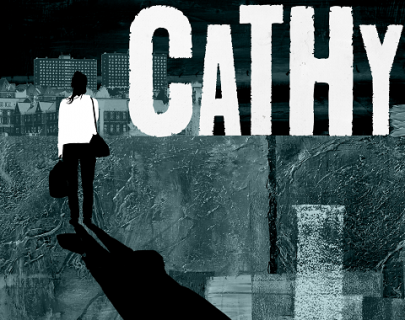 Acclaimed Theatre Company, Cardboard Citizens, presents this powerful and emotive Forum Theatre show, exploring resonances in today’s society with the story told in the ground-breaking Ken Loach film, Cathy Come Home, 50 years ago. 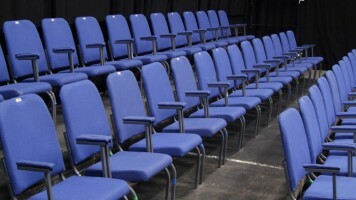 The Forum session which follows the play is an interactive theatrical debate which empowers the audience to take issue with subject matter – and even participate in a live rewriting of the story. Ali Taylor’s previous credits include plays Cotton Wool and OVERSPILL (both Critics Choice). He is currently adapting his sell out show Fault Lines for TV.